The central Government in its attempt to revamp the education space of the country is planning to bring in a single higher education regulator. 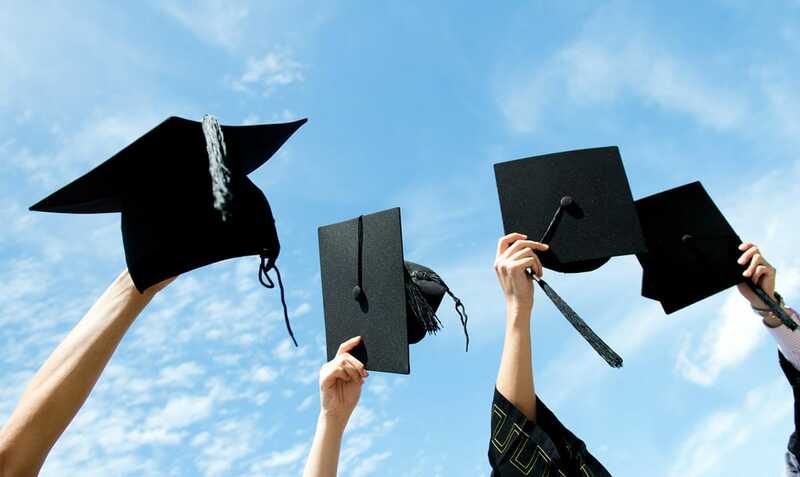 The Human Resource Development Ministry has proposed for Higher Education Empowerment Regulation Agency (HEERA). 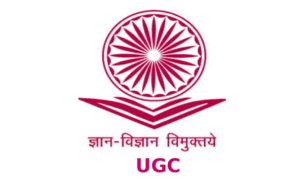 HEERA will replace University Grants Commission (UGC) and All India Council of Technical Education (AICTE). The agency will be set up with an aim of removing overlaps in jurisdiction and to curb irrelevant regulatory provisions. HEERA will also act as a regulatory body for the technical and non-technical institutions. 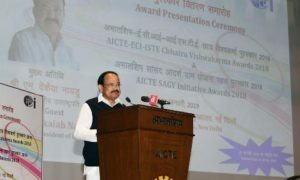 ‘The University Grants Commission (UGC) and All India Council of Technical Education (AICTE) are soon going to be a thing of the past with the government planning to replace them with a single higher education regulator,’ a report said. Education experts from past many years are demanding to set up a single regulator for India’s higher education sector. The blueprint and legislation is still to be worked upon. “Both Niti Aayog and HRD Ministry officials are working on the plan. It was felt that multiple regulatory bodies led to excessive and restrictive regulation and hence contributed to lack of institutional autonomy,” an official said.